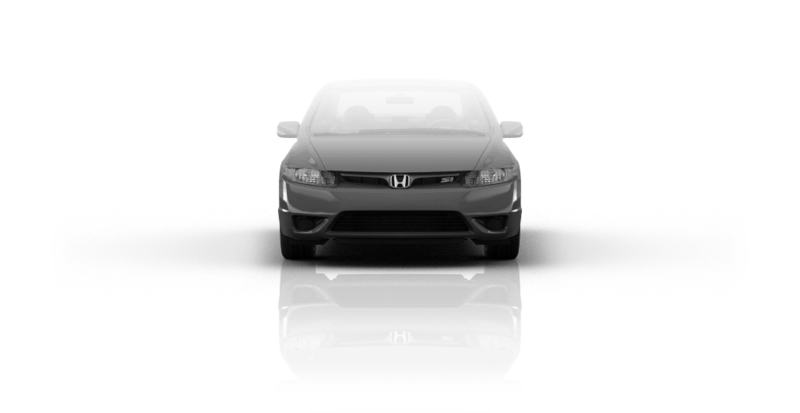 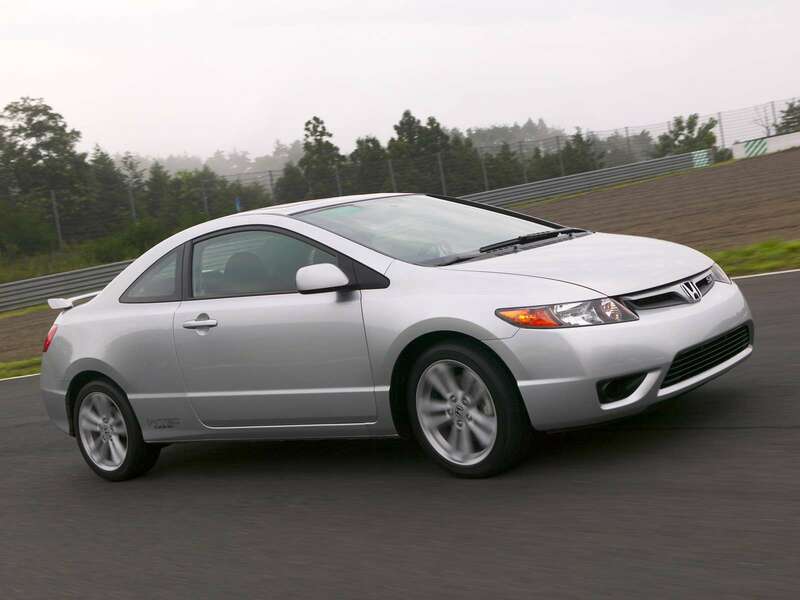 In late 2005 the eighth generation Honda Civic was presented. 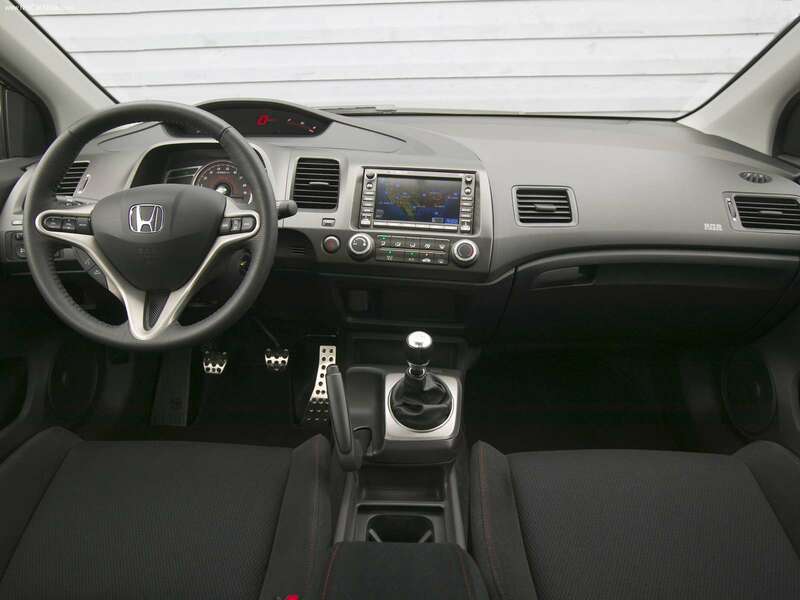 Model had geeky design and futuristic dashboard. 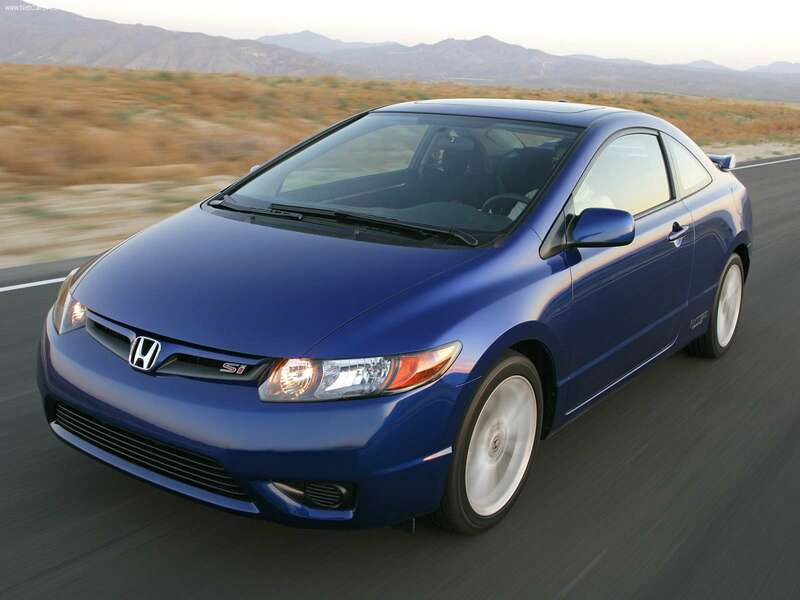 In the European market Civic was available in sedan and hatchback in three-door and five-door versions. 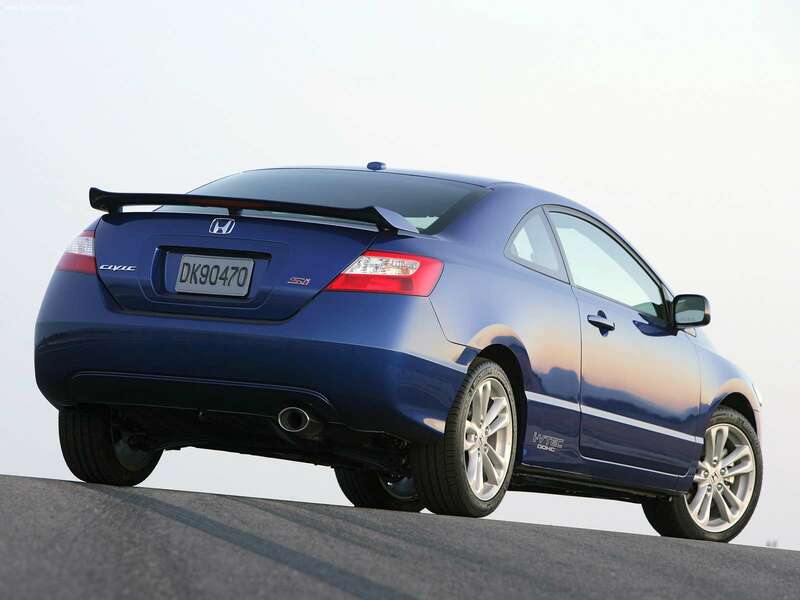 The North American market got coupe and sedan version agains. 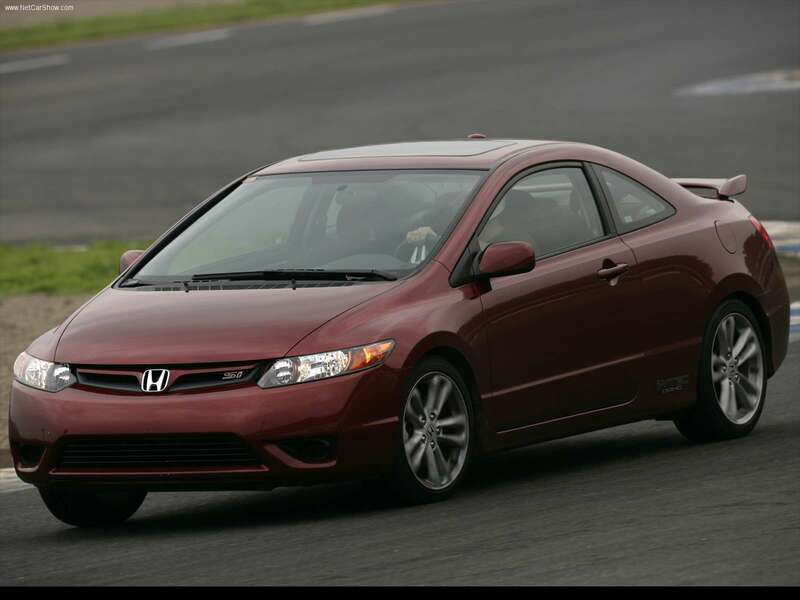 Sedan looks a little different from its European counterpart, but internally was identical. 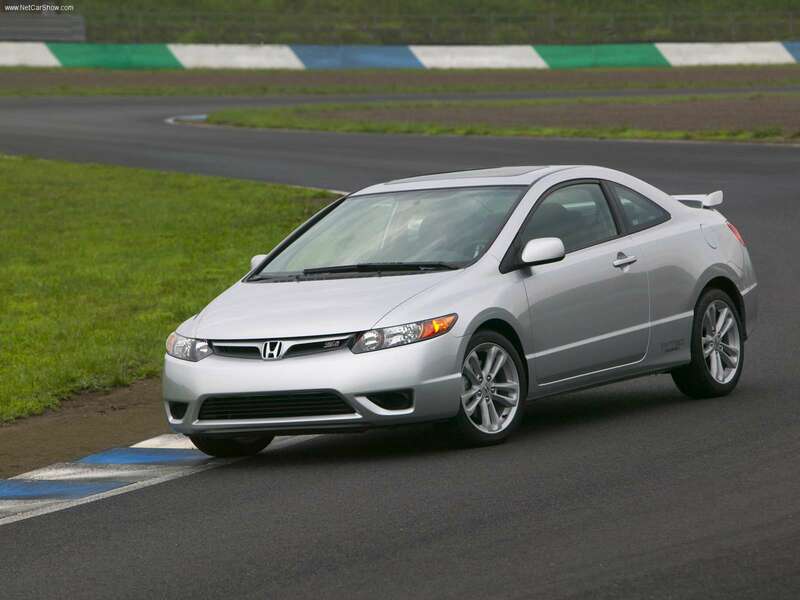 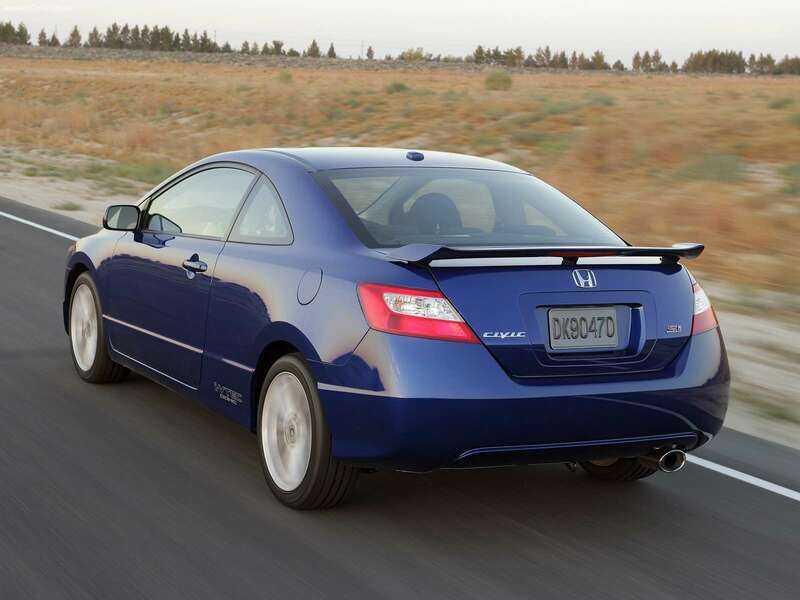 In 2002 Civic Si was introduced, equipped with a 160 hp engine and 5-speed rally mechanic transmission.